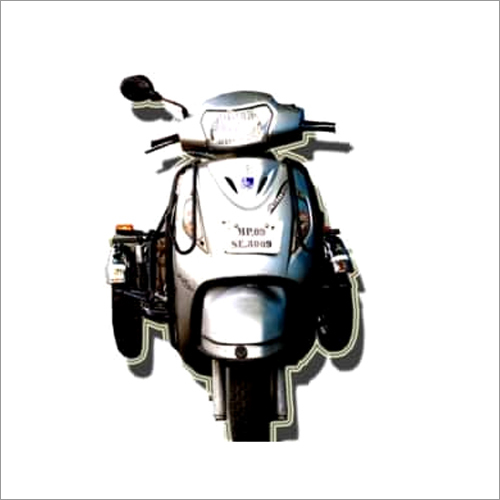 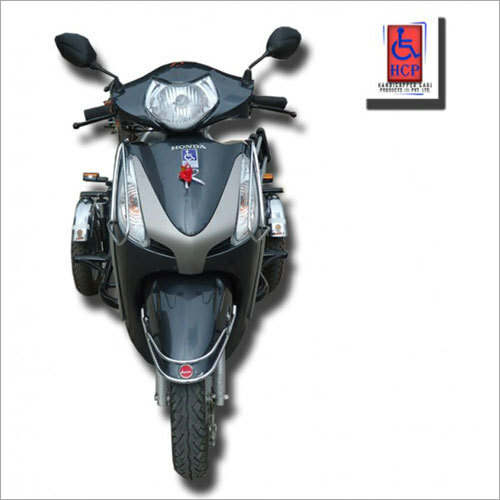 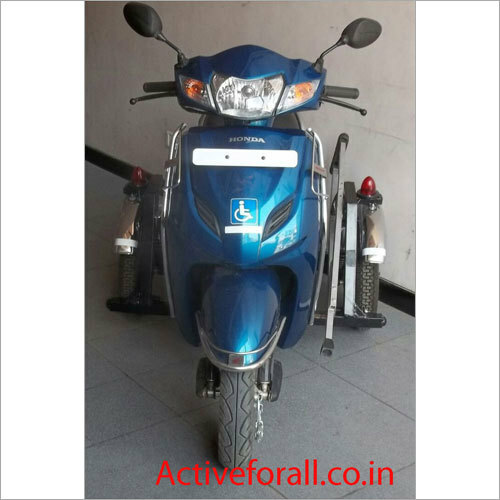 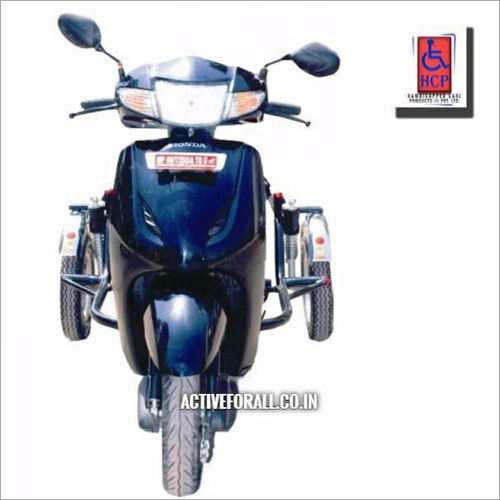 Hero Honda CD Delux (Side Wheel Attachment) is a bike which has two wheels attached with the back wheel so that it is convenient even for handicapped people to drive this. 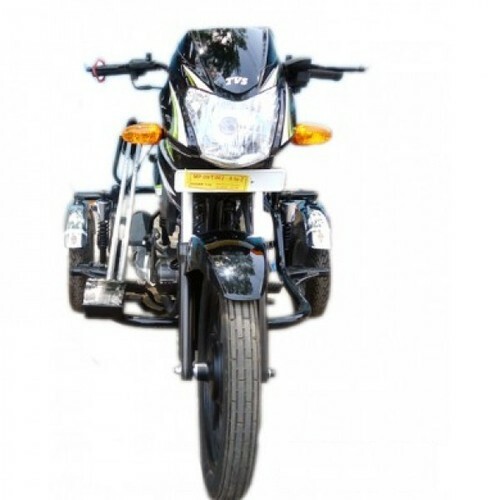 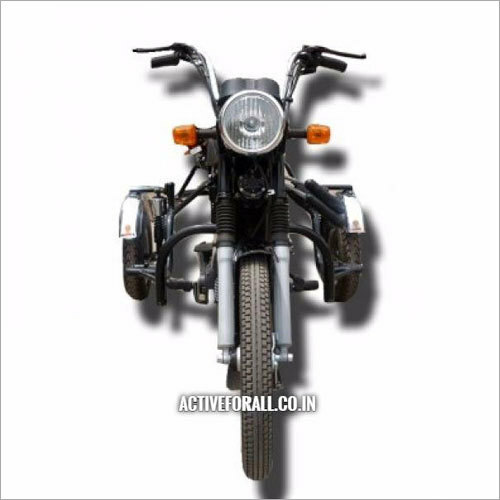 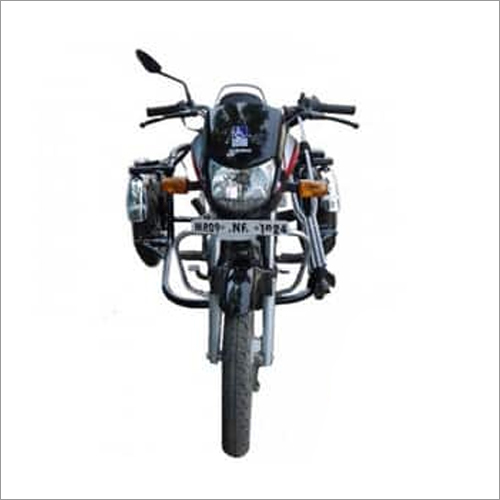 Made using best in grade wheels and accessories, this bike is known for its quality, looks, fuel efficiency, durability and a long service life. 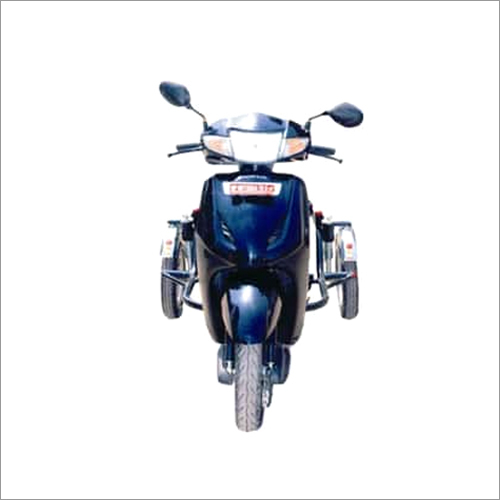 This makes it all the more demanded in the market among that of our competitors. 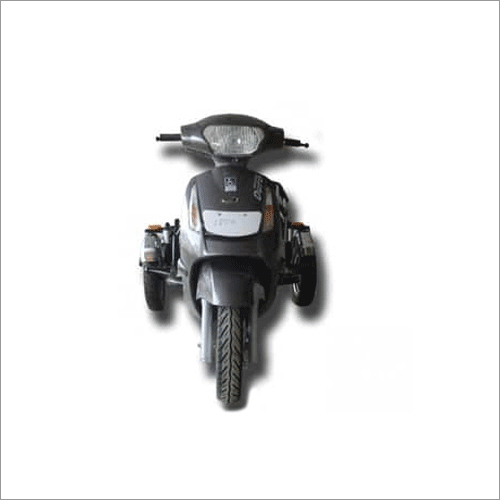 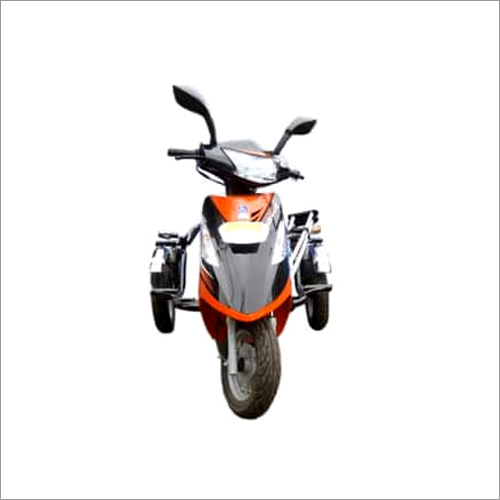 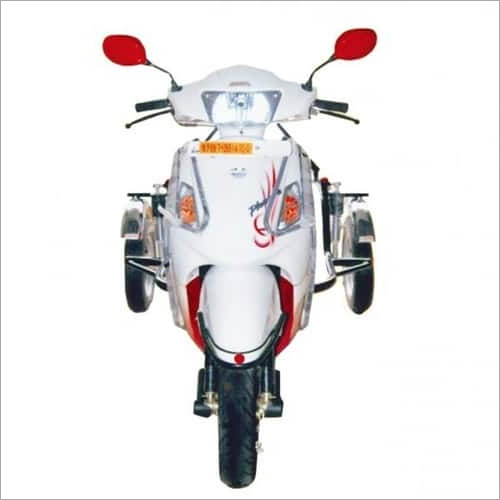 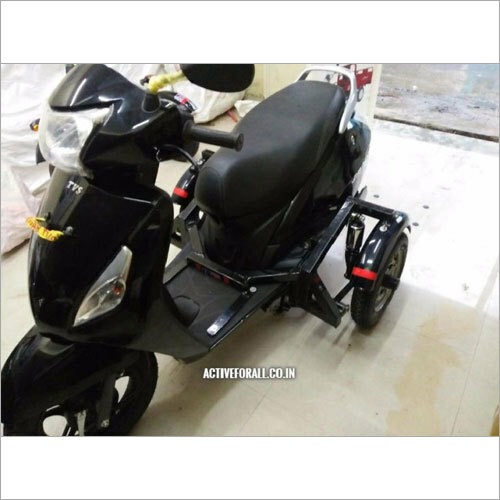 Clients can avail this Hero Honda CD Delux (Side Wheel Attachment) from us at economical prices.